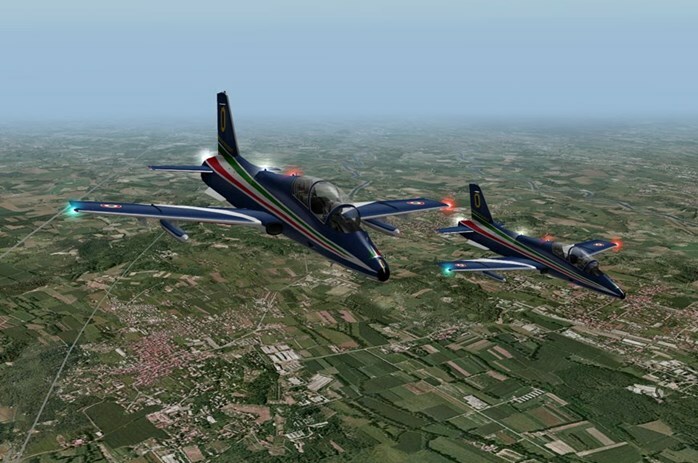 The virtual simulation team of ItalSystem s.r.l. offers services and solutions to support virtual simulator development for aeronautical applications. In particular, the CBT platforms is intended to represent a first training level that can be exploited on a PC. The main aim of CBT is to teach the pilot about on board instrumentation, operating procedures and emergency maneuvers through group lessons, interactive systems and final tests. 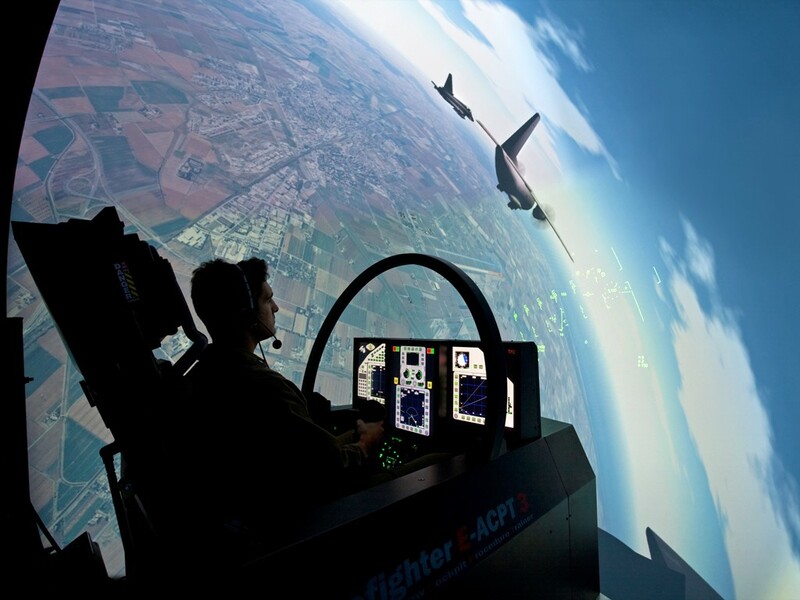 The SBT system is a basic flight simulator that provides minimal instrumentation (throttle, stick and pedals) for tactical training giving the chance to simulate formation flights and 3D tactical scenarios. 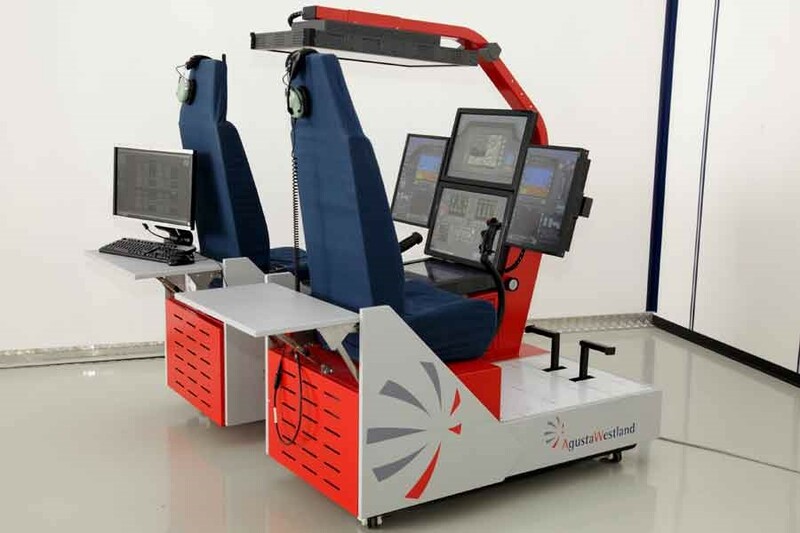 The simulator FMS, is the final step in the hierarchy of pilot training because it provides a realistic reproduction in scale 1:1 of the cockpit of the aircraft and its equipment. The FMS provides advanced pilot training systems with the ability to simulate any flight condition, e.g. simulating operative missions, emergency conditions, tactical scenarios, etc. For maintenance personnel training, the virtual simulation team supports the development of Virtual Maintenance Training (VMT) platform that provides lessons in 3D environment and interactive contents. The VMT system allows the use of interactive lessons and final tests on-site, thanks to the portability of the simulator on common PC. 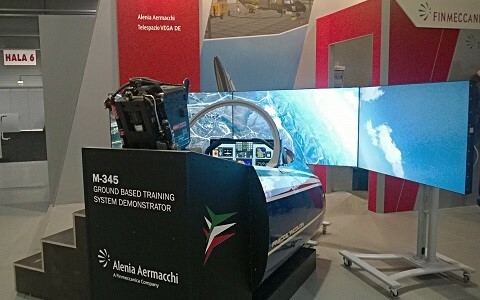 The experience gained on aforementioned technologies, the different application areas, such as education and training, and the virtual reality know-how allow the ItalSystem s.r.l. to offer “turnkey” solutions or support virtual simulation development.